To see moon in a dream refers to a virtuous partner, a happy marriage, a person who makes you see reason, money which will be earned together. To see that the moon seems clear and bright in your dream forewarns you that your relationship will be happy and pleasant. The moon also signifies a loyal partner. The moonlight reflects the power of love and loyalty. To see an eclipse of the moon in your dream signifies that you will stand clear of a person and understand this person's value. You will also realize the value of a person whom you think badly. To see that the moon explodes in your dream you disincline your partner or your close environment because of your unreasonable worries. To see moon in the morning or see moon and sun at the same time in your dream signifies that your past love will blaze out, a person whom you forgot will return, because of this you will have problems in your relationship. 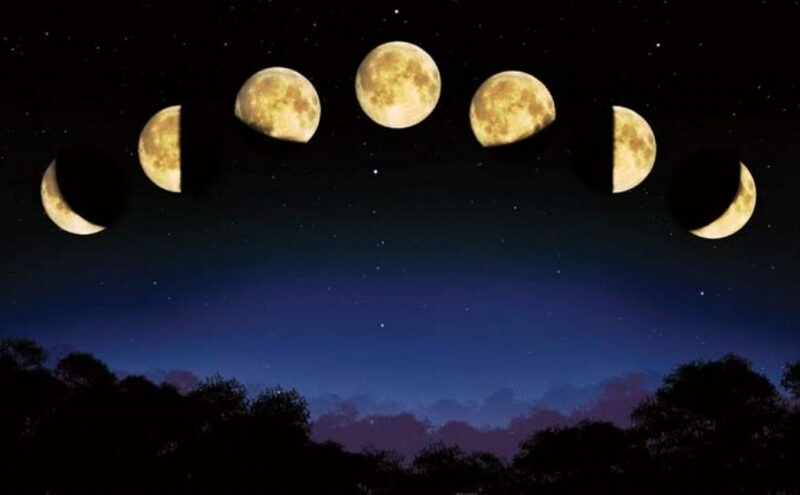 To dream that the moon is separated into two parts indicates that you will expand your business, your profits will increase, you will set up a new home by leaving from house. If you see the integration of the moon in your dream, it means that you will be a shareholder in a business and you will have a happy marriage. To see of going to moon in your dream signifies that your friend who gives a big responsibility to you because of his/her trust won't be disappointed about you. To see moon with different colours in your dream implies that you should show big patience and efforts to keep your promise and you will be unable to sleep for a while. To dream that the moon is at the same place may represent that you will gain profit by means of your physical efforts made with one of your friends. If you see that moon skates from the sky and goes away in your dream, you will gain profit without difficulties because you and one of your friends will create an opinion.